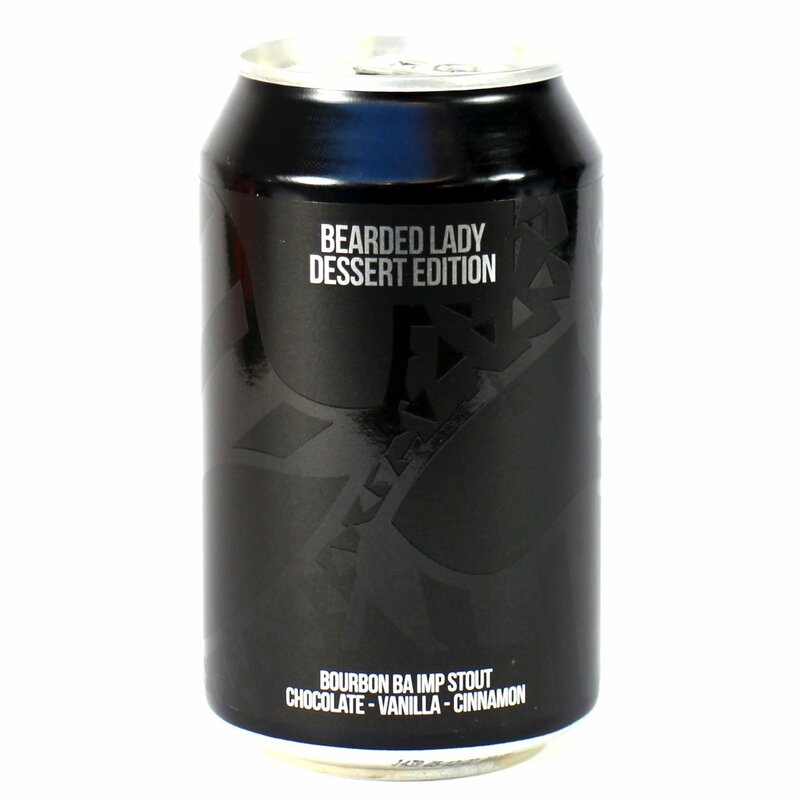 Six month Woodford Reserve Bourbon barrel aged version of the double-mashed imperial stout Bearded Lady. The barrel ageing softens the beer adding rich bourbon, sweet vanilla and a hint of oak. Dessert Edition is further aged with additions of Venezuelan Cacao Nibs, Madagascan Vanilla and Indian Cinnamon, adding satisfying chocolate flavours and a hint of spice. Powerful, robust, intriguing, yet decadently smooth and sumptuous. Collaboration with De Molen – double mashed and double brewed using 6400Kg of malt. Along with Chillies, Cacao Nibs, Cinnamon, Coriander and Pumpkin Seeds. An 8.7% Double IPA, featuring house Golden Promise, Wheat Malt and Pinhead Oats for a creamy hazy body. Hopped at around 18g/l with Mosaic, Citra, Simcoe and Denali which give tropical pineapple, citrus and stone fruit flavours and then fermented with a mixture of WLP644M (Brett Trois) and our house WLP001 (US ale yeast) for a bright tropical aroma and tart finish reminiscent of breakfast juice. We also added over 100kg of honey in fermentation which adds a perception of natural sweetness to the finish. The name is taken a 2001 book by the journalist Michael Pollan.